Do you ever notice your dog react in a particular way when you play some music? Well, that’s not entirely surprising as many scientific studies prove that music affects animals in almost the same way as humans. Even with the simplest tone, music affects a distinct group of neurological processes, and it can even influence a dog’s brain. 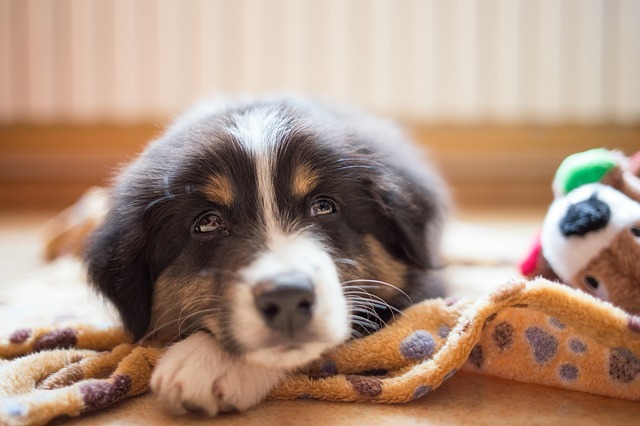 A puppy begins to hear at two weeks, almost instantly at the time that their eyes open. By four weeks, the dog’s inner ear has fully developed and can hear frequencies twice that of human beings. 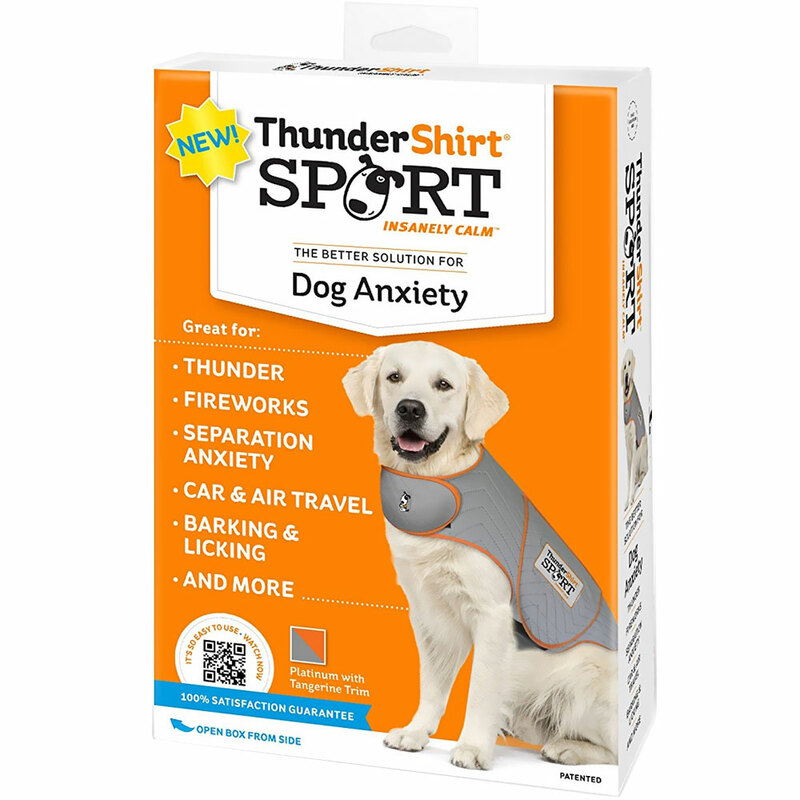 This enables dogs to react even to the smallest sound and detect intruders that may be entering your home. Whether it’s a yip, howl or bark, a dog uses sound to communicate. As one dog starts howling, you’ll probably soon hear a chorus of howls from dogs in the neighborhood. Even if it just sounds like dog pandemonium to you, your pet can tell one dog apart from another by the tone of their howls. 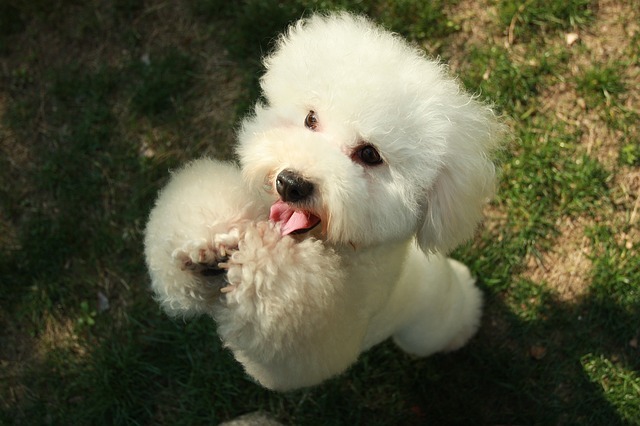 This animal act alone indicates that dogs can differentiate pitches and hear at a much higher register than humans. After all, dogs don’t only use their powerful hearing to communicate with other canines but also to hear sounds from their prey when hunting. Since sound is so relevant to a dog, it’s no surprise that music can also affect a canine’s mood. Moreover, dogs respond favorably to a particular type of music over others. In a 2002 study by Dr. Deborah Wells and associates about the influence of auditory stimulation on the behavior of dogs in a shelter, classical music has a soothing effect. As the classical music was playing, dogs were found to be resting more and barking less. Dr. Wells’ shelter study also found out that heavy metal music seems to wreak havoc on a dog’s mood. Dogs in the shelter appeared to be restless as they stood up, barked, and slept less. Fascinatingly, the dogs didn’t have the same reaction when exposed earlier to pop music or any other form of auditory stimulation. Sometimes, a dog will start to howl when listening to high-pitched music or sound. Musical compositions that include woodwind instruments such as a flute or clarinet are most likely to provoke a howl from your pooch. A human singing or a long note can also inspire a wail. Is howling a sign that your dog is in pain? It’s not always true that a dog howling is a sign of sadness, pain, and agitation. If your pet is listening to dog-approved music and begins to howl, you shouldn’t worry too much as long as it is played at an appropriate volume. 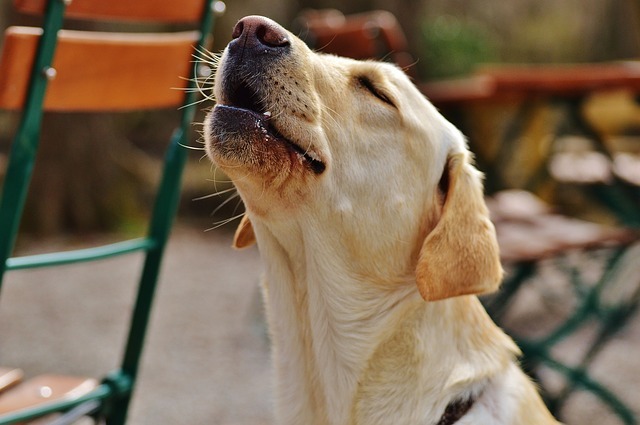 Your dog howling may simply be because he or she is trying to sing along. However, if your pooch begins to bark and appears a little amped up or agitated, your music choice may be too edgy for him or her. Your dog may be anxious about the music you’re playing and, in this case, it’s best to turn off the music or lower the volume. If harp music touches your heart and triggers something deep down your soul, you’re not alone. As it turns out, harp music also has the same effect on the body and soul of many dogs. According to a study published in the Harp Therapy Journal, several dogs at a veterinary hospital who suffered from anxiety, restlessness, and high respiration rates had a positive response to a harp therapy session. To take the investigation further, a team of researchers at the University of Glasgow tested 38 dogs at an animal shelter. They measured the dogs’ stress hormone levels, heart rates and behavior while playing various types of music except for heavy metal. 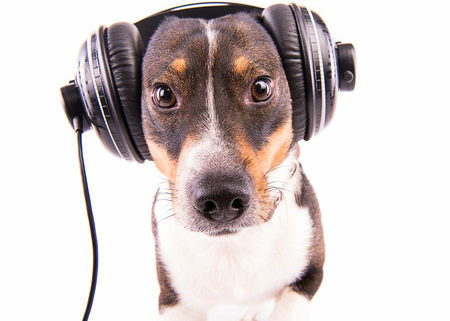 The results showed that any kind of music can give a relaxing effect on canines. Dogs were found spending more time lying down or quietly standing when the music was playing. However, the dogs barked immediately when the researchers turned off the music. Additionally, the canines’ heart rates showed that reggae and soft rock were the most effective genres of music when reducing dog stress levels. The study was so promising that many shelters decided to install a music system to rotate music that will have a calming effect on shelter animals. Have you ever noticed that when you’re anxious, good music can relieve your stress? The same applies to your beloved dog. 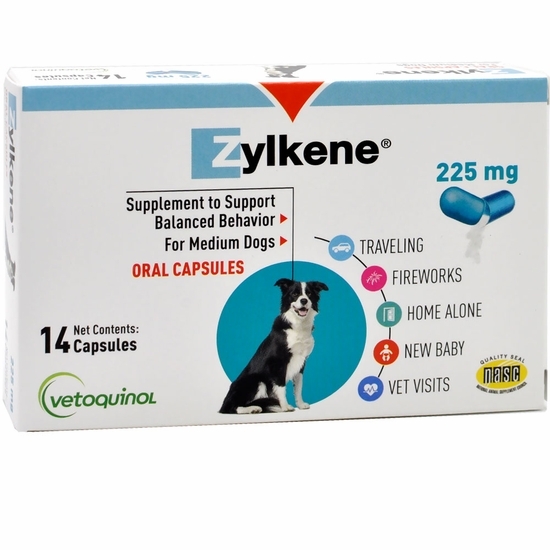 Stress in dogs can be caused by many things such as thunderstorms, firecrackers, long periods of time alone, and more. 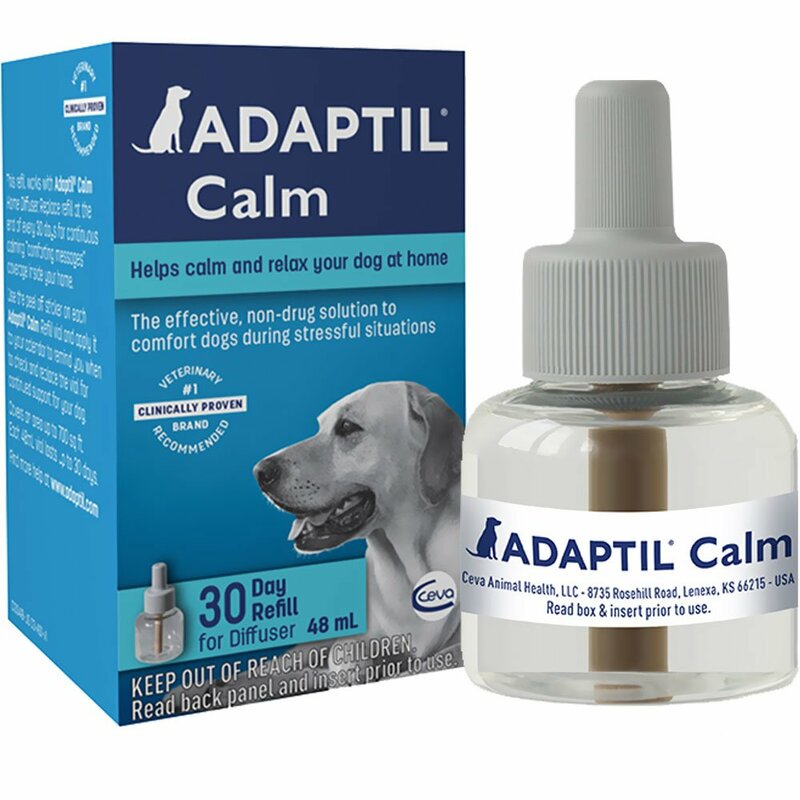 Veterinarians – A vet clinic is a stressful place for dogs. Vets can make use of music to calm canines and help them feel less agitated and frightened. Dog owners – When firecrackers or other loud noises cause a dog to be anxious, dog owners can play soothing music to help their pet calm down. Trainers – New experiences accompanied by calming music can help your dog adapt to change. It’s much easier for a pooch to learn new things from training when they are in a relaxed state. When you turn on the radio or play a CD, you may notice your pooch respond to the sound. But then again, your pooch may be reacting more to every individual piece than a single style of music. Like humans, every dog has a distinct character and preference. Depending on the dog, he or she may respond differently to various types of music. Most people choose to simply leave on the radio for their dog and pick what they think will soothe their pet. Play music of different sounds, sung or performed by different artists, and from various types of instruments. Keep the music tuned to a lower volume level. Observe your pet and see which sound he or she responds to the most by way of falling asleep, settling down or concentrating. Music with drawn-out notes and speed that is close to the dog’s breathing rate is more likely to be calming. Alternatively, music with repetitive notes and speed that is frantic is more stimulating. To soothe your dog, try recording a compilation of calming musical pieces and not just from a random radio station; then, observe how your pooch reacts to each piece. What volume is too loud when playing music for your dog? Keep in mind that your dog has sensitive ears. He or she can hear the sound of music much louder than you do. If you’re playing music too loud for your ears, then expect that it can be more damaging to your dog’s ears, too. Even soft classical music that your dog likes can be harmful if played too loud. Instead of calming your pet, music that harms their hearing will cause them unnecessary stress. Make sure to always play music at a certain level for the best comfort on their ears. It’s clear to see that music is universal as it also triggers animal behavior. If you still believe your dog doesn’t have feelings or opinions about music, why not try to play a song or two and see for yourself? Besides being responsive to music, as a pet owner, you already know that your dog is reactive to other people’s or animals’ feelings. 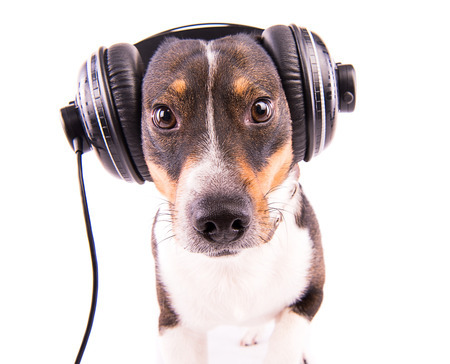 Next time you play your favorite music, try to consider how it will affect your dog.